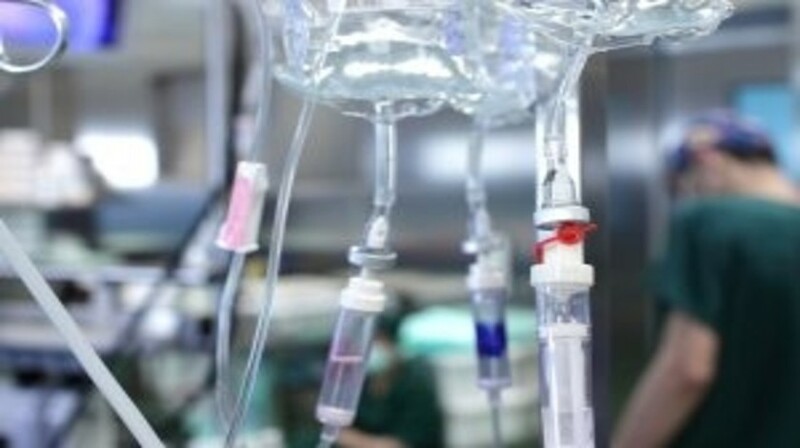 In a study published recently in The JAMA Network, a multi-institutional group of researchers have uncovered the potential overuse of chemotherapy in young and middle-aged colon cancer patients compared with older patients. They have also demonstrated that this overtreatment does not translate into better survival rates for younger patients. In this study, researchers collated data of cases of histologically confirmed primary colon adenocarcinoma, diagnosed between 1998-2007 from the US Department of Defense’s Central Cancer Registry and Military Heath System medical claims database. In total, the cohort study included 3143 patients aged 18-75 years. The researchers discovered that young and middle-aged colon cancer patients are two to eight times more likely to receive postoperative systemic chemotherapy and/or multi-agent chemotherapy compared with older patients. They also uncovered that young and middle-aged adults were 2.5 times more likely to receive multi-agent chemotherapy regimens. Overall, the team demonstrated that although young and middle-aged adults who only underwent surgery had better survival compared than older patients, there were no significant differences in survival between young and middle-aged and older patients who received chemotherapy after surgery.